Kundalini.........Dormant power waiting to be unleashed. 1. 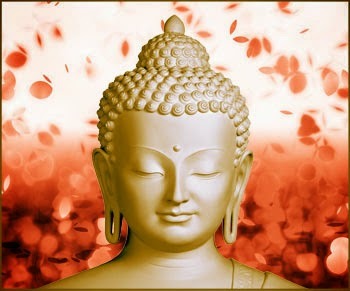 While Kundalini Yoga is a system of different exercises of the body, meditation and breathing practices Kundalini Shakti is a biological process. 3. 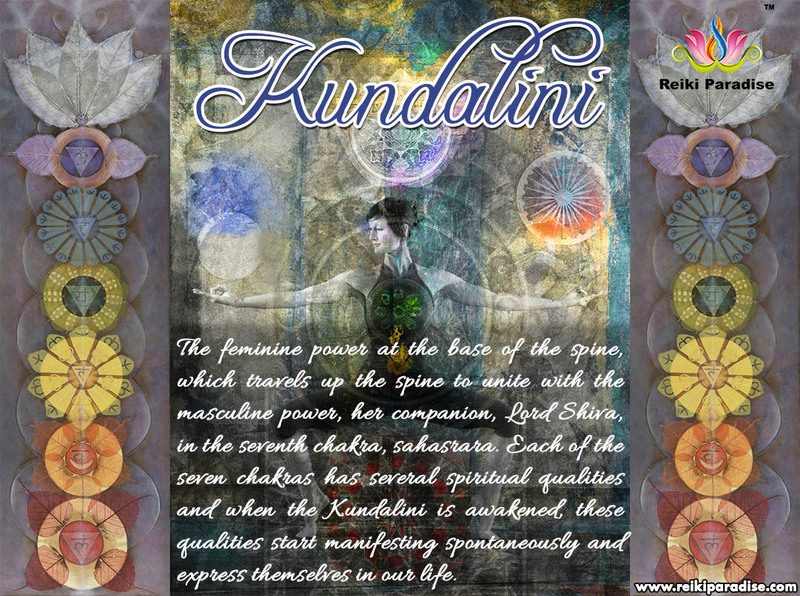 Kundalini is a form of energy that raises your consciousness through practice and meditation while Kundalini yoga is one of the forms of exercise which are used to reaching a state of where arousal of the Kundalini shakti is the aim.